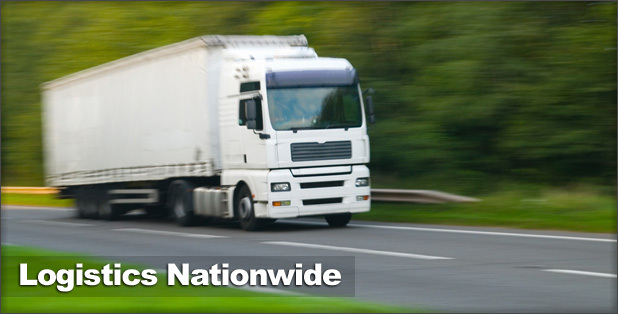 If you are looking for removals, haulage or logistics in Birmingham, West Bromwich, Sutton Coldfield, Wolverhampton, Tipton, Coventry or across the UK, PTS is here to deliver. We are a family run company with a strong focus on customer service and providing reliable cost effective moving, storing or delivering UK wide. At PTS our service is here to meet your needs, whether you need help moving home, commercial warehousing or the ability to move goods on a last minute schedule. We know reliability, flexibility and security are essential for your peace of mind and we pride ourselves on delivering with a high degree of professionalism that ensures our reputation in this area. 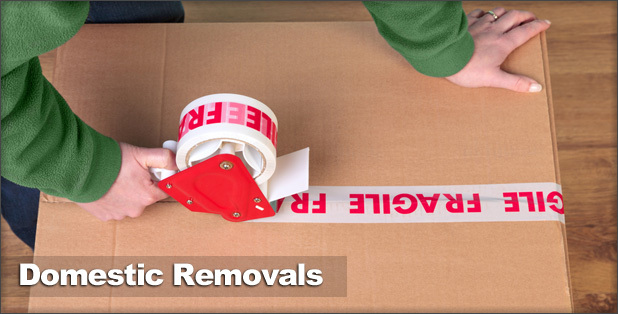 For home removals we offer the full service including packing and unpacking, project management and domestic storage. 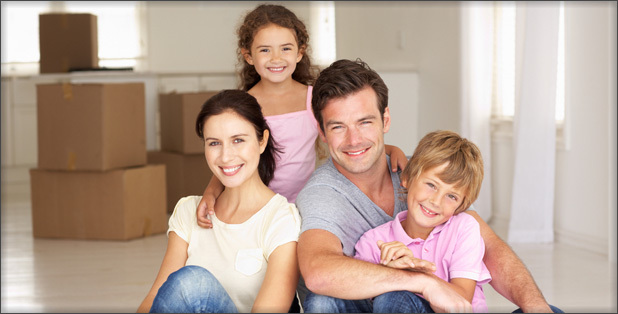 Let us take the strain out of this stressful time and with full insurance every step of the way, you can breathe easy that your possessions are in safe hands. We pride ourselves on our highly rated haulage and logistics service that takes care of all your distribution requirements, with short notice availability and warehouse storage in our 30,000 ft dry, high bay racking facility. Our central location with excellent motorway links ensures we have quick and easy access to Birmingham, West Bromwich, Sutton Coldfield, Wolverhampton, Tipton, Coventry and the rest of the UK, Ireland and Europe. We can provide a free, no obligation quote online, so it is simple to find out how our flexible, comprehensive service can be cost effective for you. 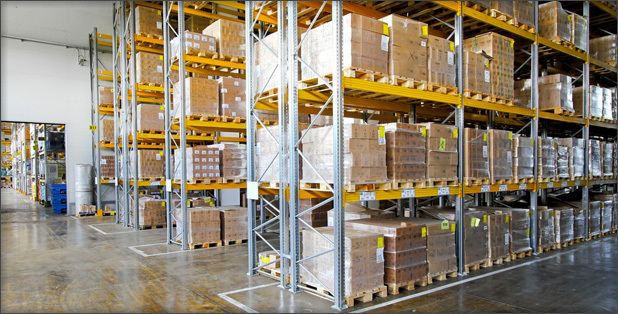 PTS have project managed major rollouts to High St stores such as Marks & Spencer, Tesco and Debenhams using its warehouse facility.